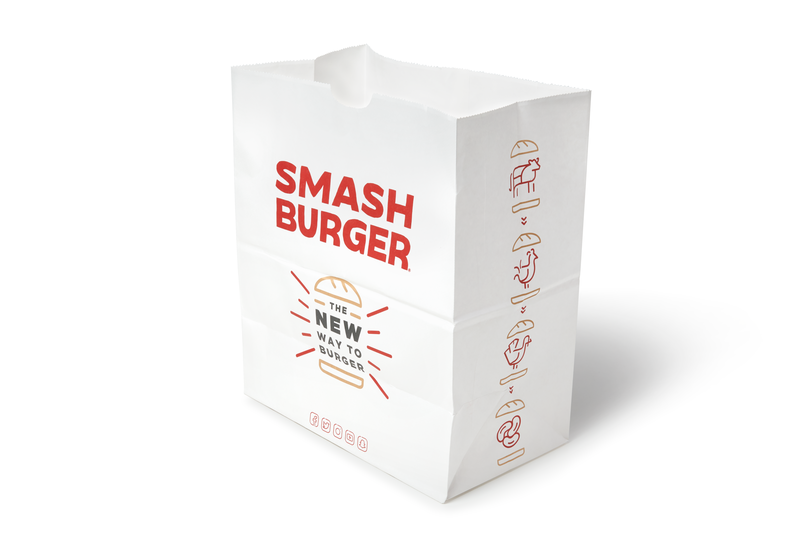 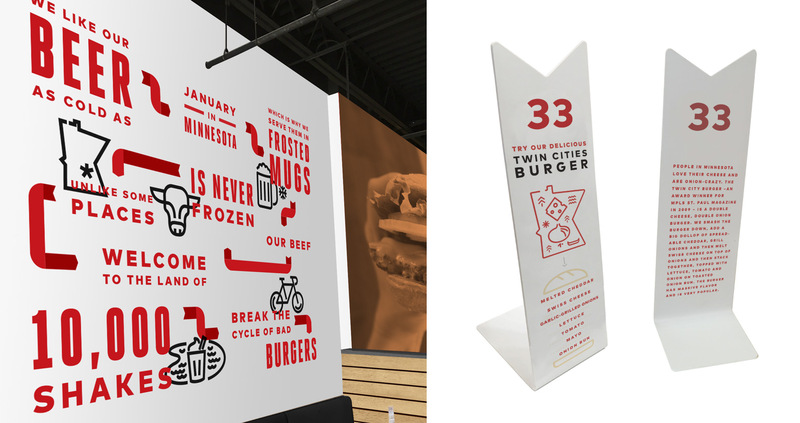 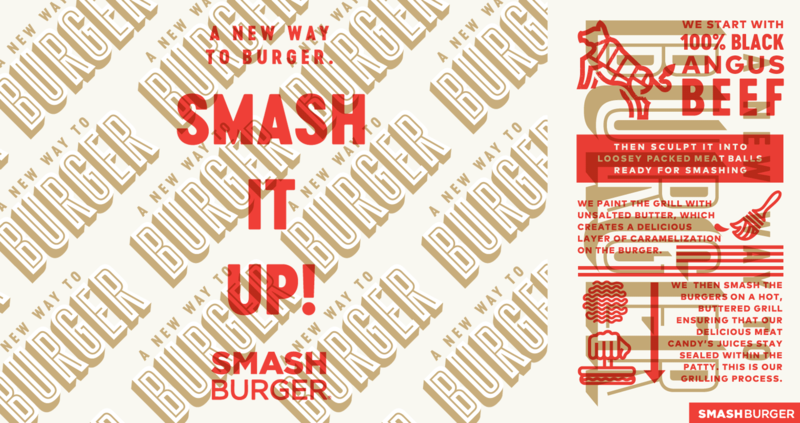 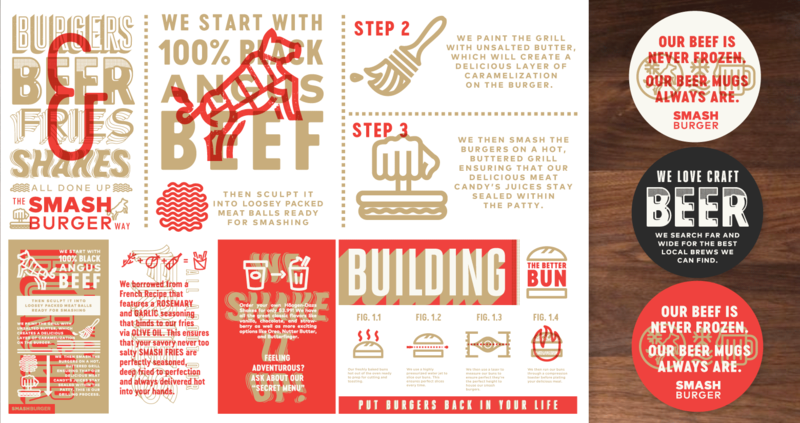 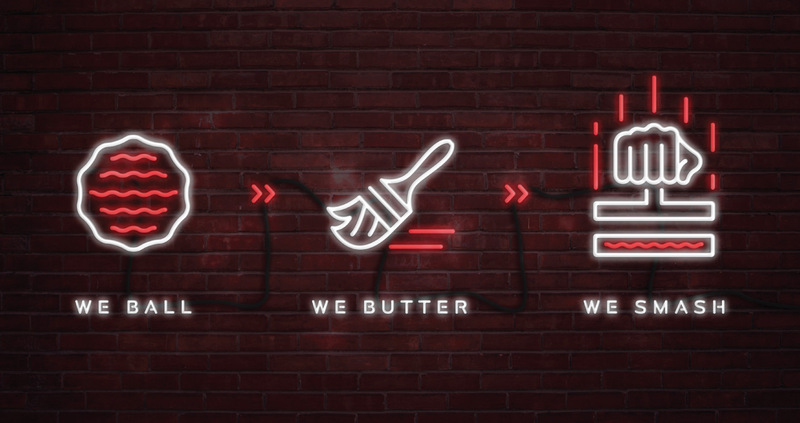 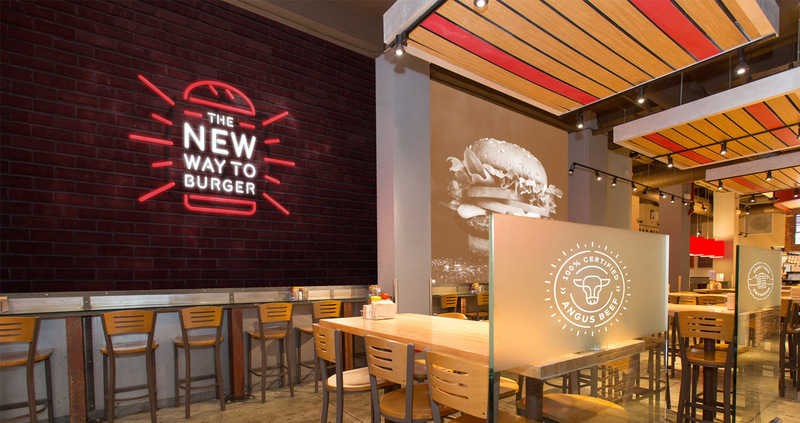 Replace was asked to create a celebratory and immersive brand system to bring the Smashburger story to life. 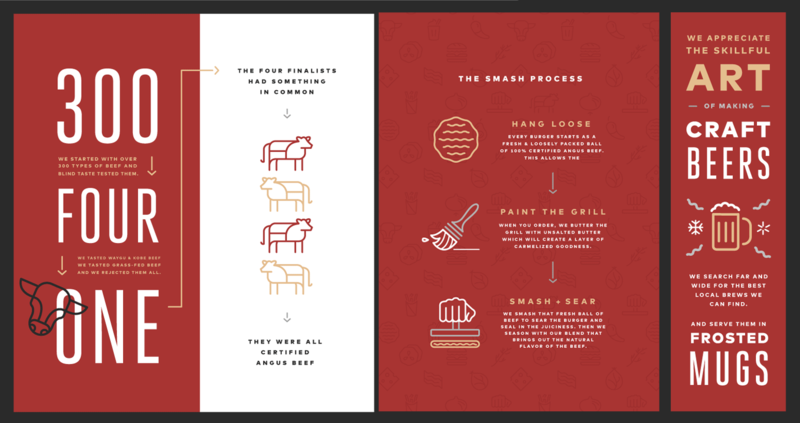 The challenge was to create a robust and powerful storytelling experience. 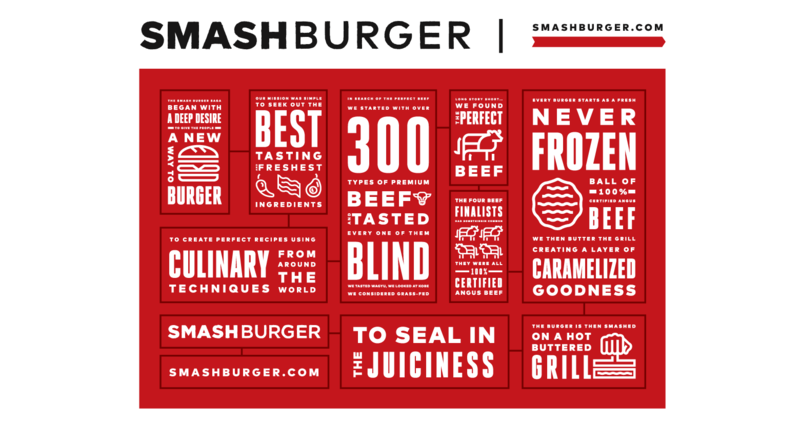 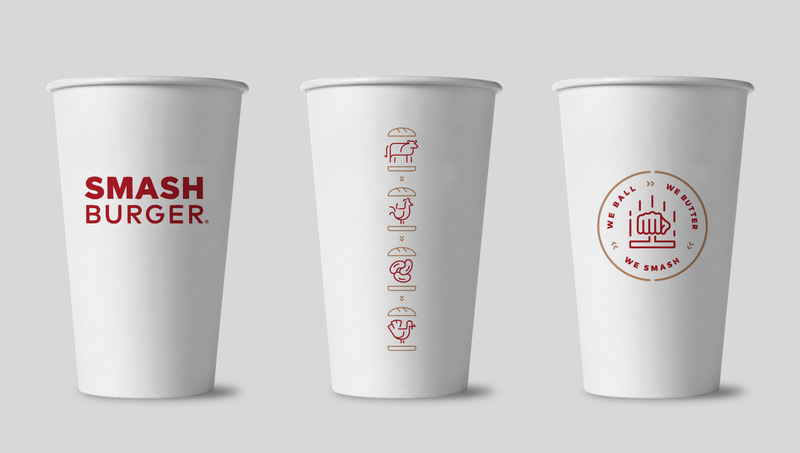 Smashburger was using a variety of logos in their system, so our goal was to create one mark to represent the brand. 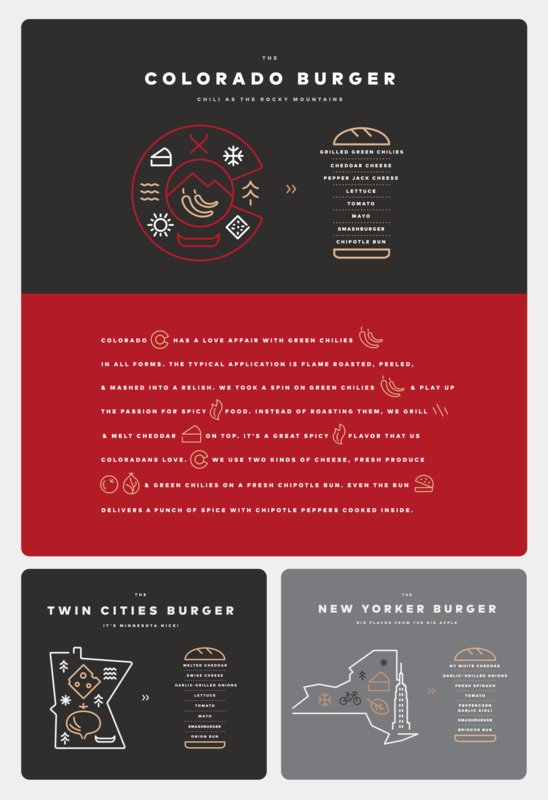 The system uses elegant and modern iconography, illustration, and typography. 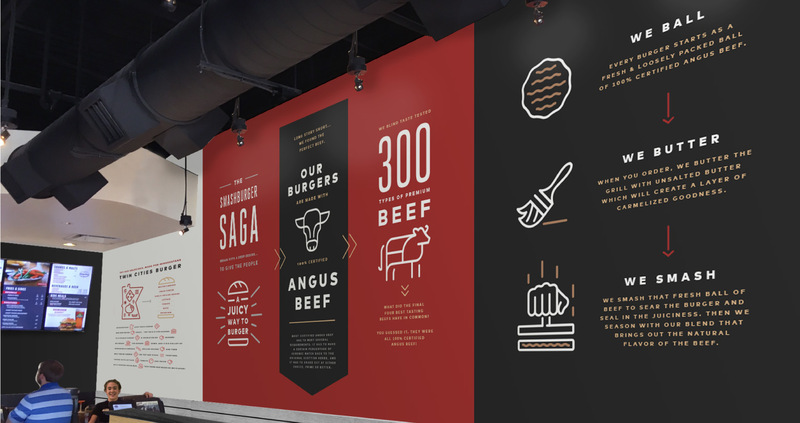 The modern, line illustration icon system is inspired by American neon signage, western metal bending, cattle branding, and ancient visual languages such as hieroglyphs. 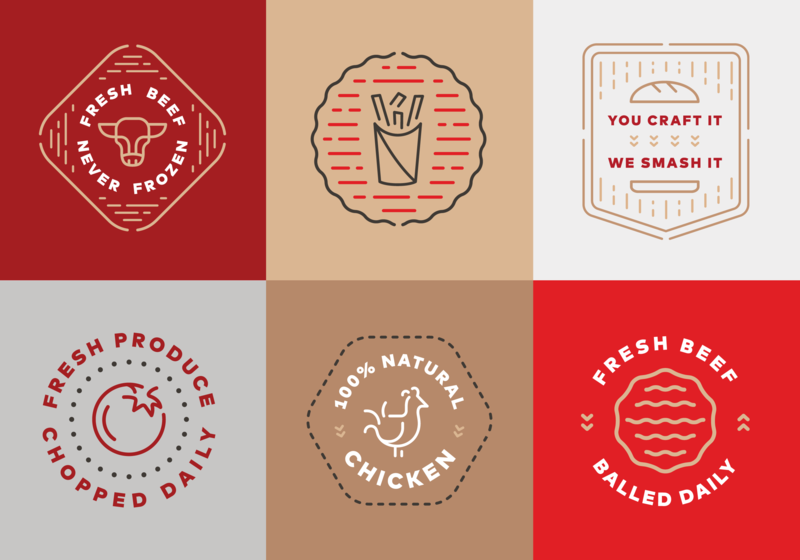 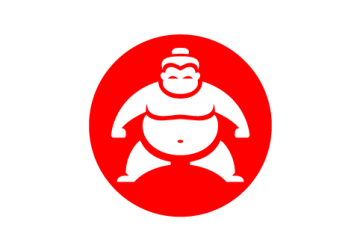 The icons were also designed in a style that conveys dynamic motion and movement. 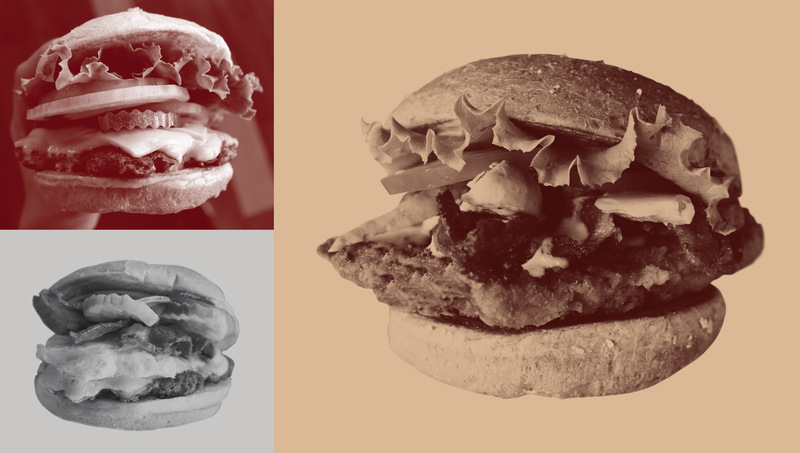 The visual system captures the lore behind the brand, including the culinary traditions and techniques from around the world and the thoughtful curation of high quality and great tasting ingredients We also wanted to emphasize Regional Burgers, which are special recipes designed to represent the flavor profiles of specific geographic regions. 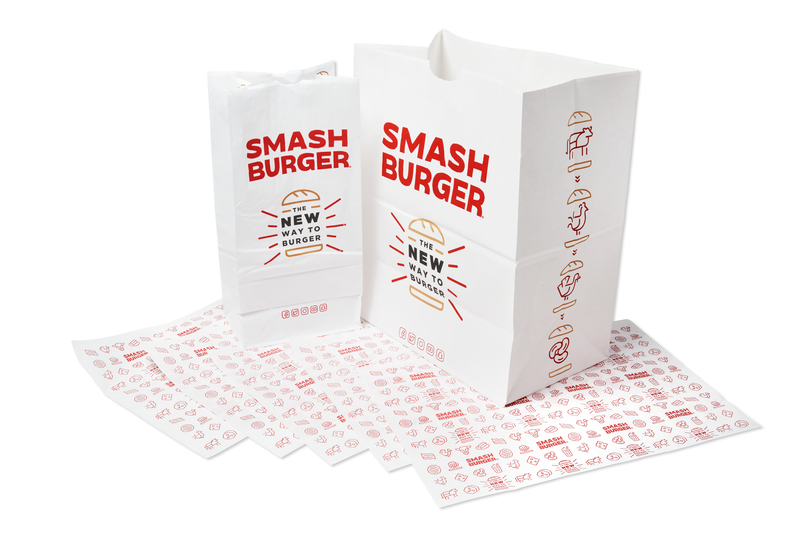 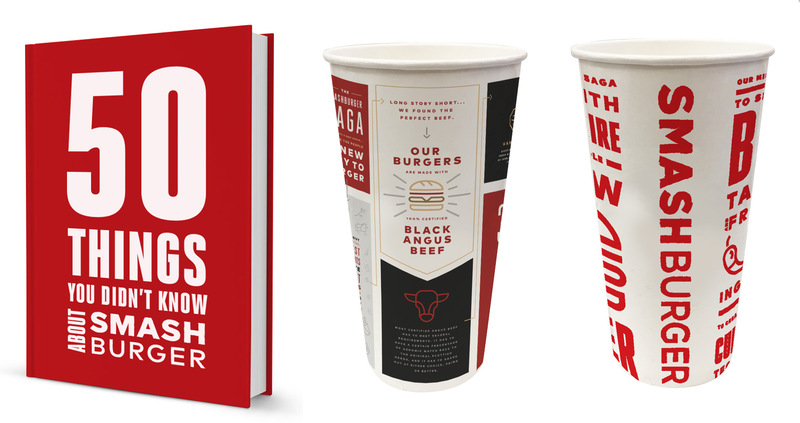 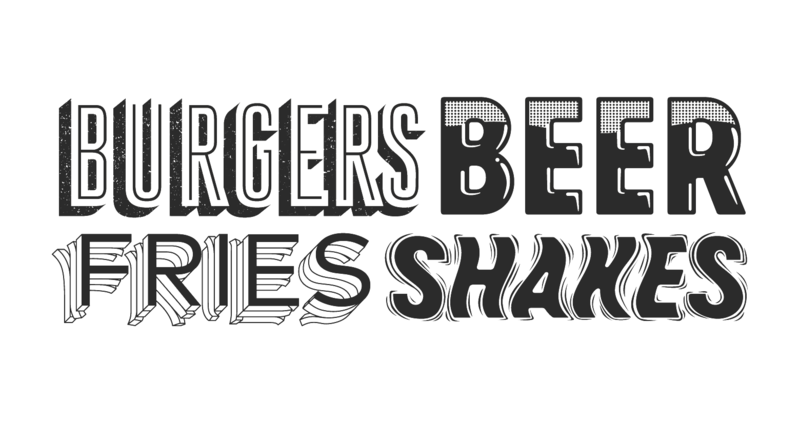 Since the focus for this project was the Smashburger story(s), our initial round of design work explored bolder typography, iconography, and different overprinting techniques to help tell those stories. 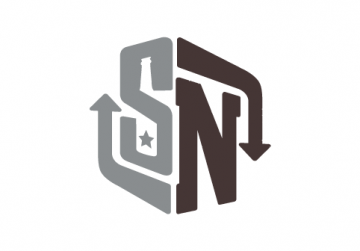 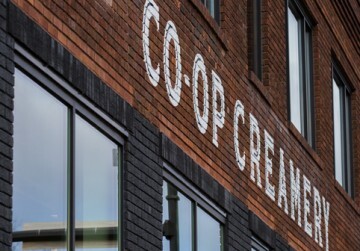 Improves the culinary landscape of Minneapolis with high quality, locally sourced ingredients and the cooperative values of the Seward Community Co-op.